Our policies automatically include cover for cruises. Cruise travel insurance covers your cruising holiday. TID have made this really easy- there is no additional cost for cruise cover. The Overseas plans The Works, The Basics and the Annual Multi-Trip include cruise cover. Not only are your overseas medical costs covered on-board but we can also reimburse your prepaid excursions you miss out on, due to illness. Medical evacuation is also covered from the shore to the nearest medical facilities when agreed by us. 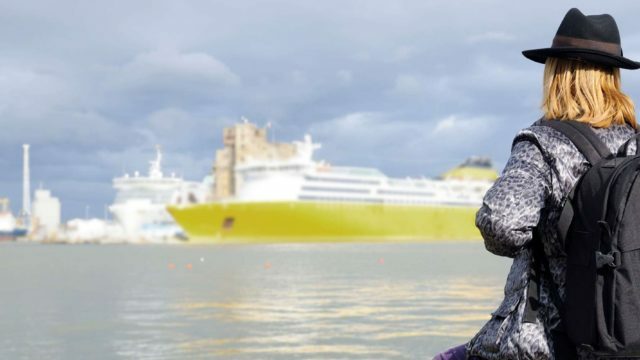 If you plan to cruise around in Australian Waters or board a "domestic cruise' you will need to select one of the Overseas plans (The Works or The Basics) and then choose 'Australian Waters' as your destination in order to be covered for medical treatment on-board, which is administered by international doctors and not under Medicare. 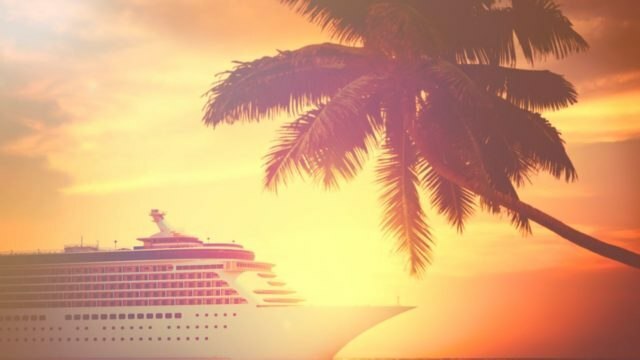 Why do I need travel insurance for a cruise? What’s not to love about cruising? It’s about the easiest kind of holiday you can take and there’s a cruise for everyone, whether you’re a family, a couple or a single. Cruise travel insurance is important though. While cruising is very safe, there are still plenty of things that can go wrong. We’ve all heard the horror stories about the “gastro-ship” incidents… Medical treatment on cruise ships is limited, and not covered by Medicare, so you want cruise travel insurance to cover you for that. Not to mention that some of the South Pacific islands you may visit don’t have great hospitals either… but they’re better than the ship, so if you get sick, you’ll be offloaded from the boat. Travel insurance will get you home if that happens! Plus, you get all the usual cover for luggage in case someone spills beer on your mobile, or for cancellation if you get sick before you leave. Here are some of the cover benefits included in your policy for cruising. Can I be covered on a domestic policy if I’m only cruising in Australian waters? 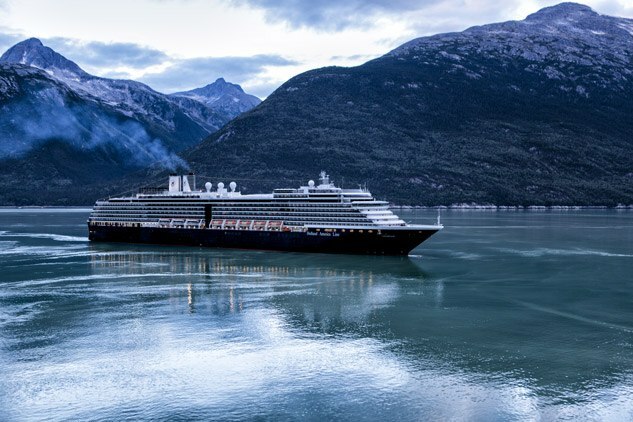 Domestic cruises around Australia can be covered by a TID policy, but you must make sure you select 'Australian waters' as your destination at the time of policy purchase. This ensures that if you receive medical treatment from an international doctor while on board, you can be covered for overseas medical expenses, as our domestic policies don't cover medical expenses. However, there is no cover if you are treated by an Australian doctor on board or you have to return to port and receive medical treatment in Australia as these events would be covered by Medicare or your private health insurance. We are only going on an overnight cruise for part of our journey, do we still need cruise cover? Yes, You can select multiple destinations when purchasing a policy. We have the most popular cruises taken by customers listed in the destination selection. If your cruise destination is not listed, select the countries you will be departing, porting and disembarking to be covered. My cruise stops at multiple destinations. Do I need to list them all? Generally not, unless you’re taking a very long cruise! You can choose "South Pacific" as a destination, which covers you for the most common cruises out of the east coast. You can choose 'Europe' as a region if you’re doing a river or Mediterranean cruise over there, and all the stops on Caribbean cruises are covered when you choose ‘USA’ as your destination. What if I need to get off the cruise ship halfway through? Chances are, this will only be necessary in a medical emergency. The first step is to offload you from the cruise ship to the nearest available hospital. If you need to be admitted, there’s a good chance the cruise will sail on without you! Assuming we’re covering your condition, we’ll then look after you (and your family, if necessary) until you’re well enough to go home. We will then arrange flights for you. TID offers comprehensive cover for cruising, but there are things that are not covered, make sure you know whats included per plan. Here is a summary. Where do you stand if a cruise is cancelled? Travel insurance expert Phil Sylvester talks about what happens if a cruise is cancelled. For example, if an event like flooding occurs before you buy your policy, you won't be covered for cancellation due to that flooding incident. There are so many wonderful experiences to look forward to on a cruise. However there are travel safety considerations you should male for the 'what ifs' such as illness and cancellation. This is our advice and tips for being ship ready.